The Big Sur Half Marathon in Monterey Bay is just two days away. We’re driving up to Monterey Bay tomorrow morning. 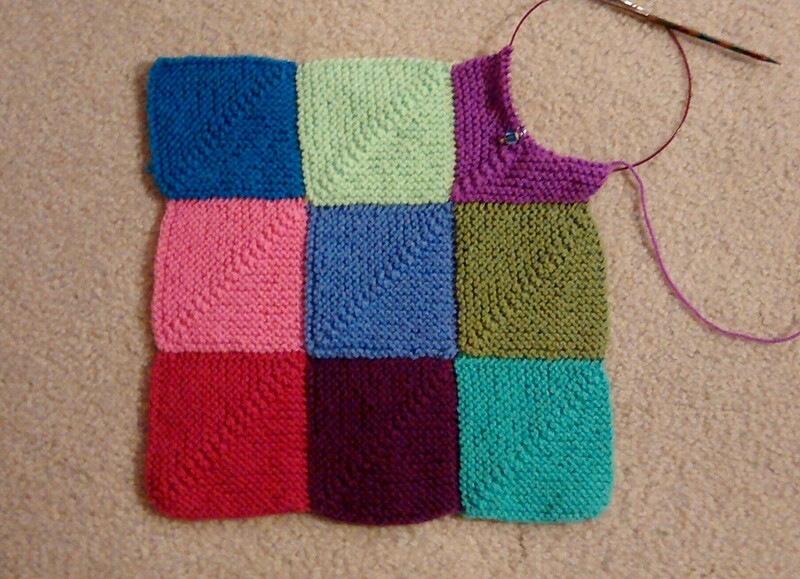 So tonight I am eating a big plate of pasta and trying to relax by knitting a few more mitered squares. Good luck and enjoy your weekend! You go girl!